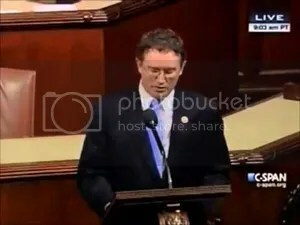 UPDATED MARCH 31, 7:50AM: “Now grab a big cup of coffee or raw milk or Pepsi or whatever YOU as an American choose to drink and settle in for some very disturbing raw milk updates. If you follow me on Facebook this post is both a recap of the events of the last 3 days as well as essential action steps needed RIGHT NOW. 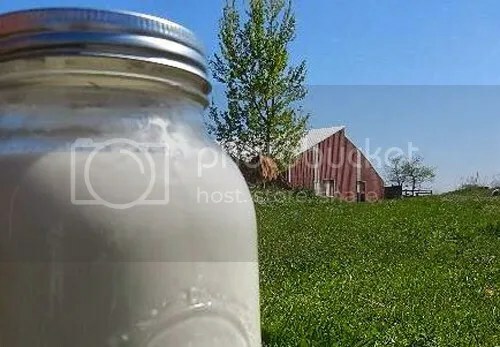 Every once in a while it’s good to remind ourselves that there’s another world out there across the ocean, a world where raw milk is not seen as a health hazard, and where it’s freely and legally available to people who want it. What a concept. We could do with some of that in North America. “Europe’s embrace of raw milk vending machines isn’t new. 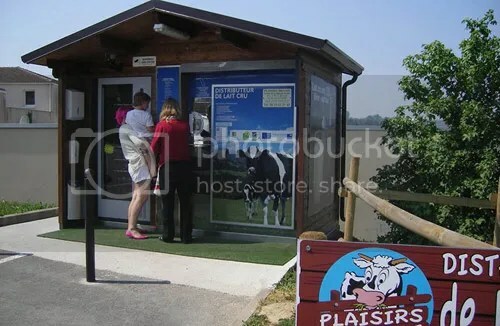 Such daring dispensers of unpasteurized dairy can be found in France, Croatia, Switzerland, Austria, the Netherlands and, as one map shows, all over the place in Italy. In a recent post for TakePart, Rebecca McCray, a Fulbright fellow studying the criminal justice system in Slovenia, digs into the story behind one such machine outside Ljubljana. 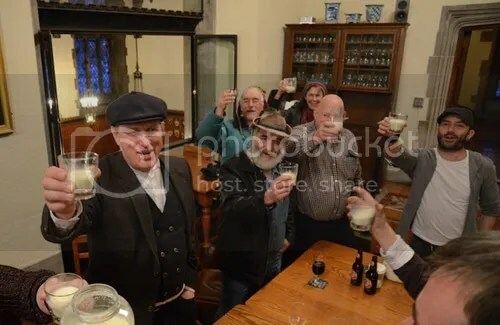 Michael Schmidt (left) raises the traditional toast of raw milk during a celebratory gathering of friends after the Court of Appeal proceedings in Toronto, February 2014. “DRESDEN, Ont. 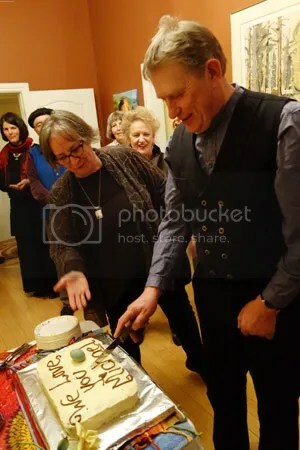 — A court decision last week hasn’t put an end to Michael Schmidt’s raw milk business. The Court of Appeal for Ontario upheld an Ontario Court of Justice ruling from three years ago that said Schmidt’s “cow-share” scheme was not a legitimate way to circumvent the province’s Health Protection and Promotion Act, which prohibits the sale, delivery and distribution of unpasteurized milk and cream. “March 25, 2014 Food Fears? After two decades of genetically modified crops, fears persist. The Agenda examines if those fears are justified. 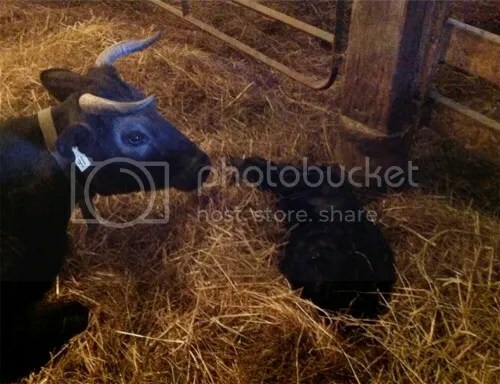 And, what will it take to see raw milk brought to market in Ontario? As the 20th anniversary of GMOs in Canada approaches, what have we learned in two decades? Are we any closer to scientifically proving whether GMOs are safe or harmful to our health? 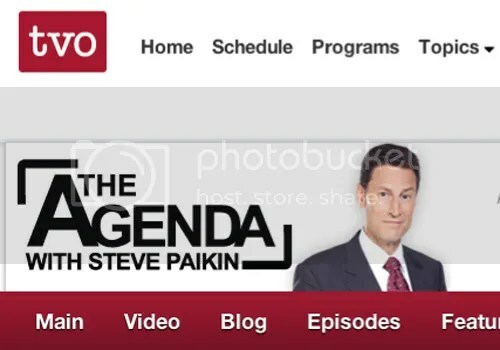 The Agenda examines why this issue still remains such a polarizing force. Weeknights at 8 pm and 11 pm on the TVO television channel.